If you are not losing weight, the size of your plate could be the culprit. Yes, you read that right – the plate that you use during your meals, albeit a healthy one, could be causing you to eat more than you should be in order to lose the extra pound. Even if you are eating a nutritious plate of quinoa with lentils or the like, should the amount you consume exceed far more than what your body needs, the calories will be stored as fat. 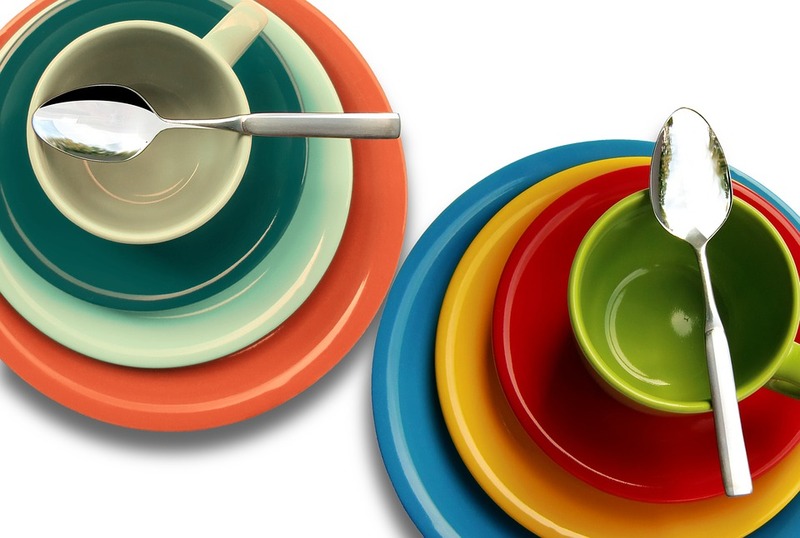 Essentially, the idea of losing weight with tableware is to control the portion of your meals. Studies have found that the amount we eat is correlated to the size of our plate. A paper in the Journal of the Association for Consumer Research from the US showed that people ate about 30% less than what they usually do when they used a plate that is 50% smaller. Using small plates not only creates the illusion that our belly is sufficiently filled, it also makes us think about what we want served on our plate, prompting us to make wise choices.